Brooklyn Information and Culture (BRIC) is the cultural heart of New York’s most populous borough. 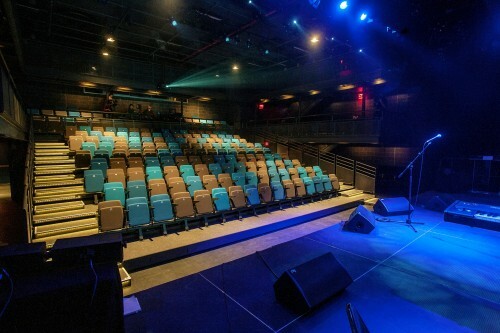 Over the past two years, the City of New York has invested millions of dollars in transforming the former Strand Theater into the multi-purpose BRIC House, with an Alcons Audio system chosen to feature in its central performance space. 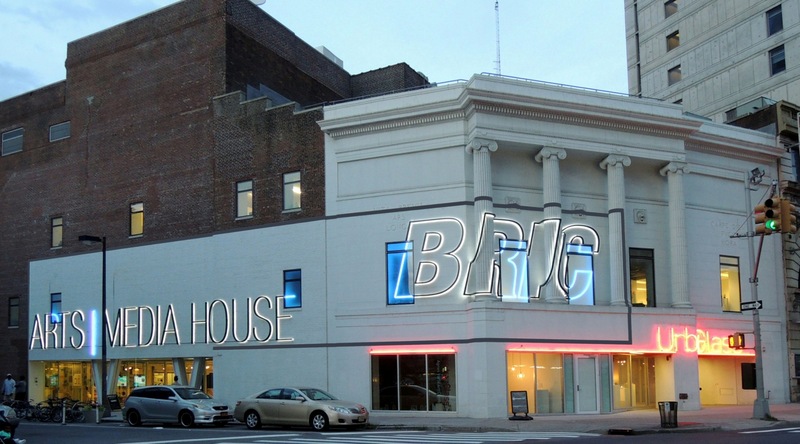 BRIC was founded in 1976, its links to the Strand Theater going back to the 1990s. The former vaudeville, movie and opera venue was gutted in the 1950s, after which it was put to various leisure and industrial uses, notably as a glass factory. 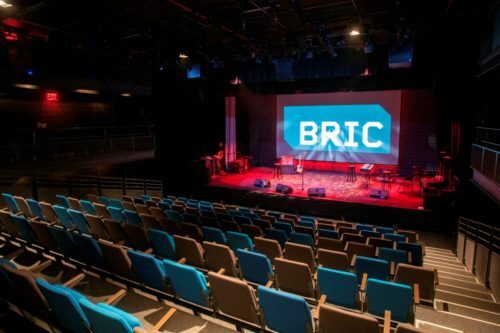 BRIC began using part of the venue in 1993 and, after nearly two decades of planning, a $40m refurbishment of the Fulton Street building has delivered a contemporary, flexible, multi-disciplinary arts and media centre, designed to support artists and engage the public. As well as BRIC, the venue is home to community access TV station BCAT and UrbanGlass, a publicly accessible glass blowing studio. The wide range of facilities includes a central performance venue, the BRIC House Ballroom, which can accommodate up to 400 people. Here an Alcons Audio system delivers state-of-the-art sound in what is now a thoroughly modern venue. Consultants Jaffe Holden were brought in to advise on the project’s acoustics by Leeser Architects and Theatre Projects Consultants. Supplied by North American Theatrix (NAT), the Alcons system comprises 12 LR14/90 ultra-compact pro-ribbon line arrays, configured as LCR four-unit clusters, two BC332 self-contained cardioid subwoofers flown at grid height, four SR9 front fills and eight VR12 stage monitors, all powered and controlled by 11 ALC2 amplifiers with DDP digital drive processors. NAT designed bespoke internal and external bracing to fly the BC332 subs, necessary due to space requirements on the floor. And once the system – which also features a Yamaha CL5 mixing console, Symetrix DSP and a Klark Teknik DN9650 network bridge to interface Dante and Cobranet protocols – was commissioned, it proved that it would deliver exceptional sound. “The system turned out perfectly. It covers the whole space really well,” says adds Jim. “We were very pleased that Alcons was chosen for such a prestigious venue as the BRIC House Ballroom,” says David. “The ‘industrial’ style of the interior décor means that there are many hard, reflective surfaces and so the audio system has to be precisely controllable.